As General Manager of Wear Tech Foundry in Queensland, I’m keenly aware of the issues of temperature, dust and odour within the Foundry Industry. 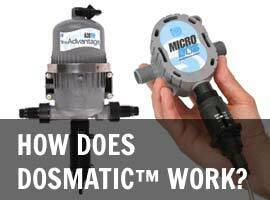 Wear Tech prides itself on its innovative approach to new production protocols. 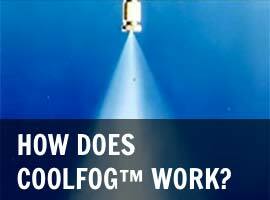 Late in 2001 we became aware of Coolfog, a dynamic new fog-based technology for temperature, dust and odour reduction. Access Environmental Systems installed Coolfog, throughout our facility in January 2002… with dramatic results! Since then we have routinely experienced 8 degree temperature reductions, 85% dust suppression and the odour issues were dramatically reduced! The casting process generates a multitude of airborne participates into the production area. Coolfog continuously and effectively suppresses these by precipitating them to the ground, via a microscopic blanket of fog; created by 0.2mm stainless steel nozzles pressured to 1,000 psi. Additionally, our facility can reach 45+ degrees, inside temperature, in the summer season. Coolfog instantly drops 8 degrees off the temperature, making the production environment much more comfortable… and Coolfog does NOT wet the plant and equipment!